During a daily State Department press briefing on Tuesday, Nauert was asked if there was any news on the monitoring of the Syrian ceasefire, as the previous day Sergey Lavrov had said that Russia, the United States, and Jordan would be conducting this from a center in Amman. “Mr. 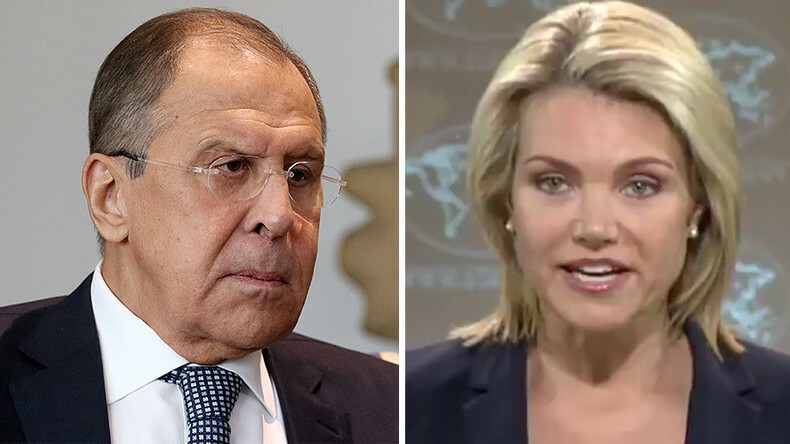 Lavrov likes to talk a lot and get out ahead, I think, of some of the negotiations that are underway,” the US State Department spokesperson responded. “That is all still being worked out. 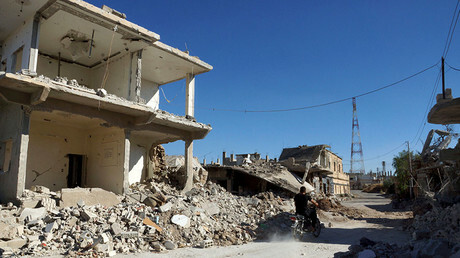 We are a little over two days into the ceasefire in that part of Syria. We’re pleased with that. We think it’s holding fairly well at this point. In terms of who is doing what, when, where, how, some of those details are still being worked out,” she said. The Russian Foreign Minister was quick to retort, however. “Nobody should get out ahead of things, but I suppose lagging behind real events does not help in the diplomat’s job either." “I don’t understand how this lady can know what I like and don’t like. We haven’t been introduced,” Lavrov said, speaking with the press following his meeting with the Belgian counterpart, Didier Reynders, in Brussels on Wednesday. The Russian Foreign Minister also emphasized that the document signed by Russian, US, and Jordanian representatives contains “an article that fixes the arrangement” on creating the Syria ceasefire monitoring center in the Jordanian capital. 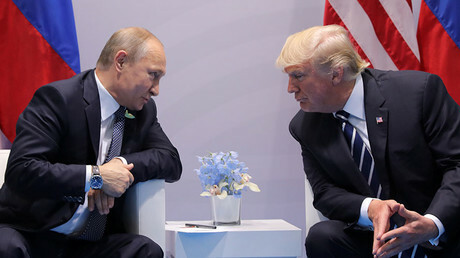 Secretary of State Rex Tillerson said earlier that the deal was the “first indication of the US and Russia being able to work together in Syria.” The agreement to establish a ceasefire in southwest Syria was announced at the G20 summit in Hamburg, Germany shortly after US President Donald Trump and Russian President Vladimir Putin’s first face-to-face meeting. The major ceasefire deal brokered by Russia, the United States, and Jordan took effect on Sunday in the Syrian provinces of Daraa, Quneitra, and Suwayda. It applies to both government forces and rebel groups there. The truce to end hostilities and allow aid to be delivered to war-torn regions will be enforced by the militaries of the three countries.